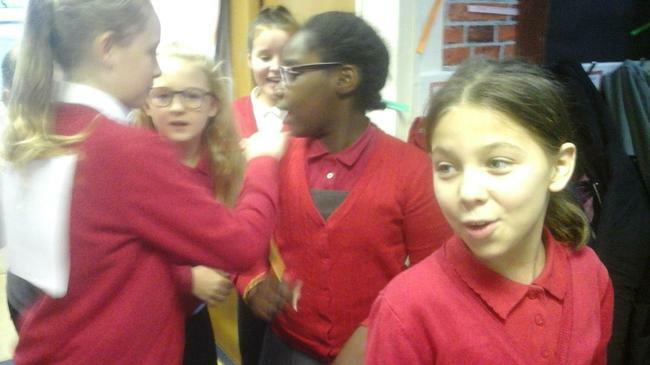 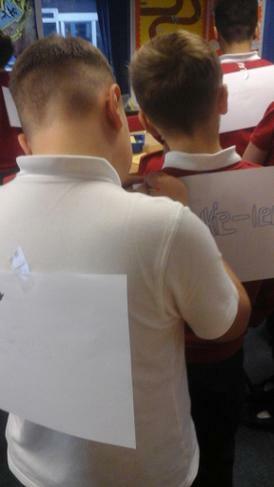 In PSHE we are learning about how we are all unique and we are learning to celebrate both our similarities and differences. 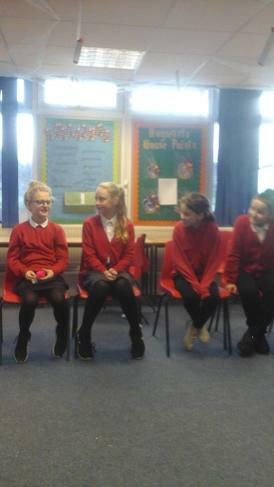 We enjoyed a circle time where we discussed what we enjoy doing, our likes and dislikes, what TV show we'd want to star in if we had the chance and things we consider ourselves good at. 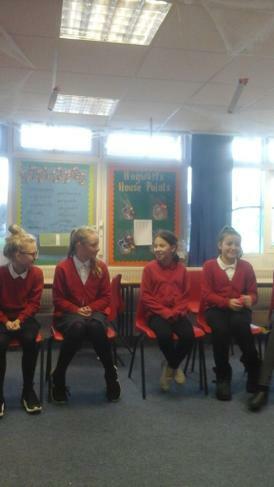 Everyone enjoyed having the opportunity to share an insight into their lives in a safe and respectful environment. 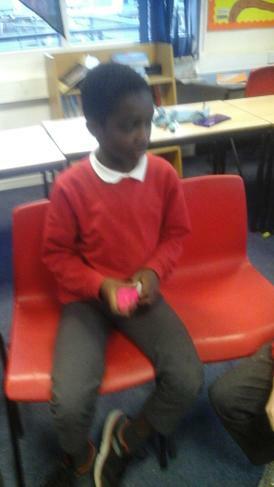 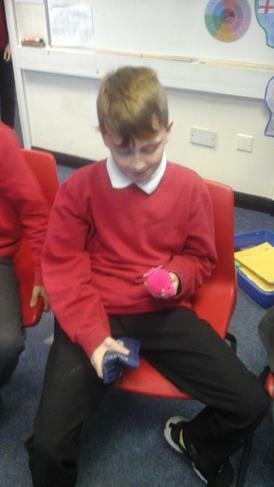 In PSHE we have been exploring the ways in which we are individuals. 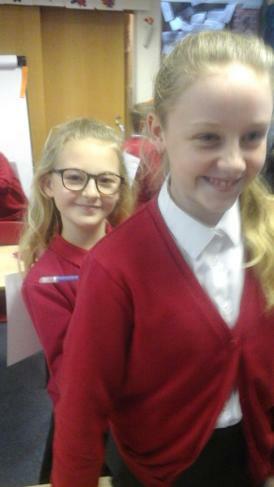 We are beginning to understand the ways in which each of us are different based on the skills and qualities we have as well as the things we are interested in. 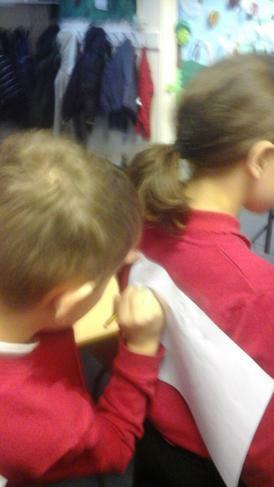 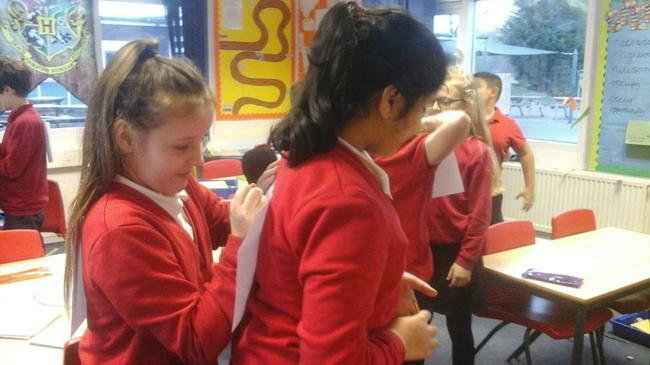 In this lesson we each had a piece of paper stuck to our backs. 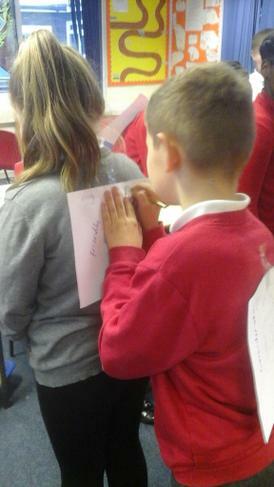 We then went to each person and wrote something that we liked about that person. 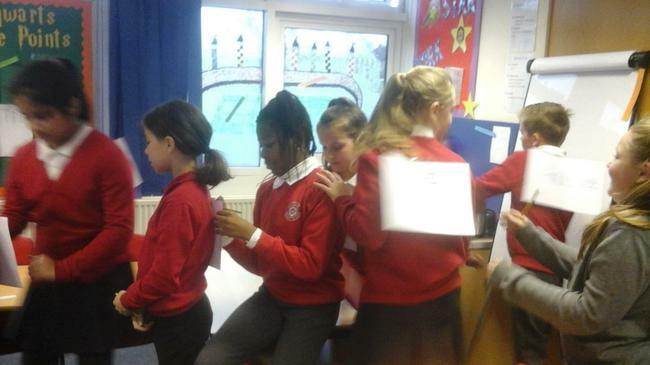 This was a lovely activity which boosted the children's self-esteem.